Three youths from Maldives have been appointed ambassadors of the South Asian Youth Summit (SAYS) 2018. SAYS is organized by International Youth Committee (IYC), an organization which works on empowering youths from across the globe. Minha Faiz (Minnu) the Chief Operating Officer of Sun Media Group and President of Women in Management – Maldives has been appointed to the newly created position of Media Ambassador of SAYS. Minnu was the head of the media delegation from Maldives which traveled to Bhubaneshwar, India for coverage of SAYS 2017. Sun Online of SMG was the online media partner of SAYS 2017. SAYS 2018 is scheduled to be held in June, in Colombo, Sri Lanka. 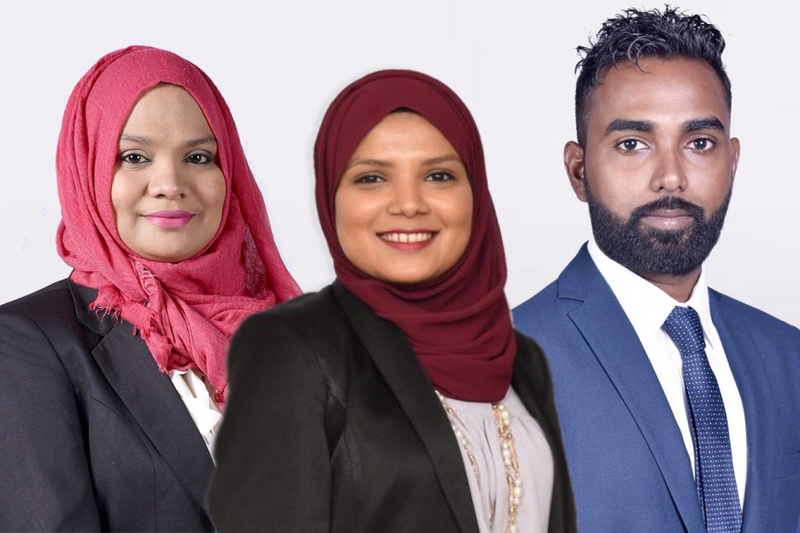 Aishath Willinee, a Millennium Youth Ambassador of RAFY NGO, and Hussein Shiham, the Vice President of RAFY NGO who received the Youth Award for creativity in 2017 have been selected Youth Ambassador from Maldives for SAYS 2018. Politician and Founding President of RAFY NGO, Aishath Rafiyya was the Maldivian Ambassador at SAYS 2017. She received the Best Ambassador Award and IYC’s Global Youth Award at the summit. Rafiyya was the first Maldivian to receive the Global Youth Award. Ambassadors are appointed from participating countries each year for the SAYS.